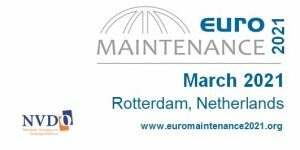 The EFNMS, the European Federation of National Maintenance Societies, was established in 1970. 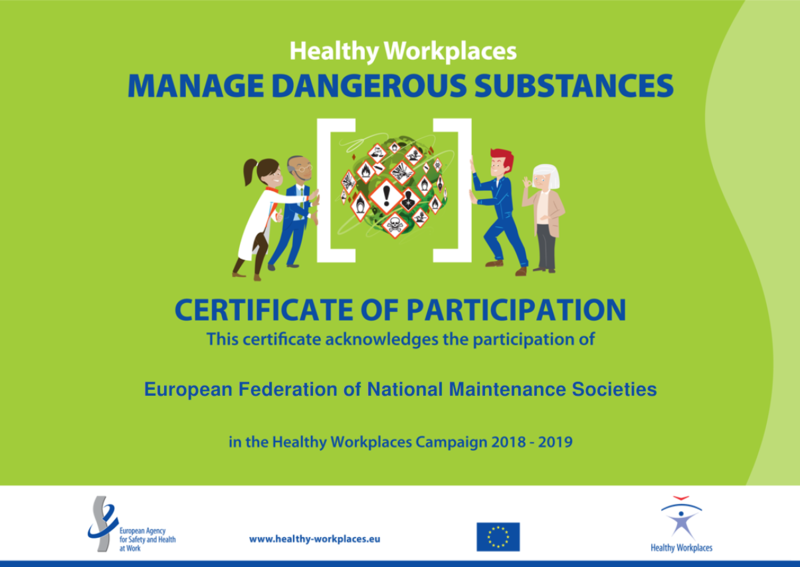 The EFNMS objectives are the improvement of maintenance for the benefit of the peoples of Europe. The working groups and committee of members and third parties are appointed by the country members of the EFNMS. There is an increasing need for a quality-controlled assurance of competence among the people actively in maintenance. EFNMS has got all the necessary knowledge of the competence requirements in the areas of maintenance.